Bungee is a stunning aerial art form that will give you the opportunity to both defy gravity and experience weightlessness. 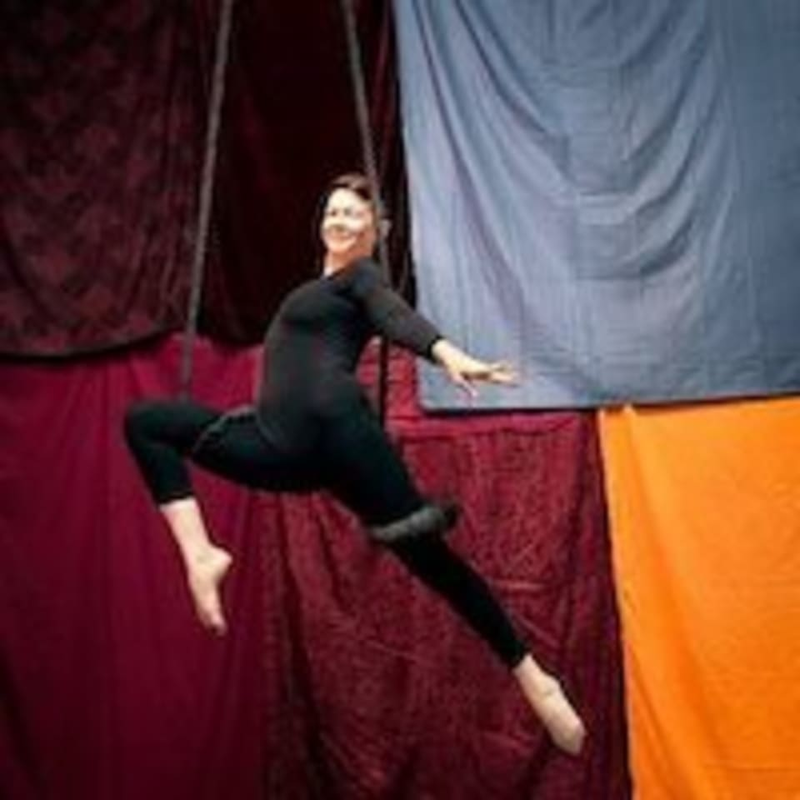 Students will manipulate the tension provided by the bungee cords against the floor to create beautiful, floating, and flowing movements in the air. There are no upcoming “Bungee Fit” classes on this day. Amazing!!! Can’t wait to go back!! !